Pioneer’s grandson When a hockey star quits the ice, a career ends. But sometimes, a dynasty can begin. Biting Bulldogs The Odense Bulldogs beat IIHF Continental Cup Final host Ritten Sport 4-1 to make it a three-team race for first place on the last day tomorrow. Panthers grab second win The Nottingham Panthers also won their second game at the 2017 IIHF Continental Cup Final. The British team defeated Beibarys Atyrau 3-2 in shootout. Israel’s poster boy He was born in Israel as son of Russian Jews and later played in Canada, France and now Kazakhstan. 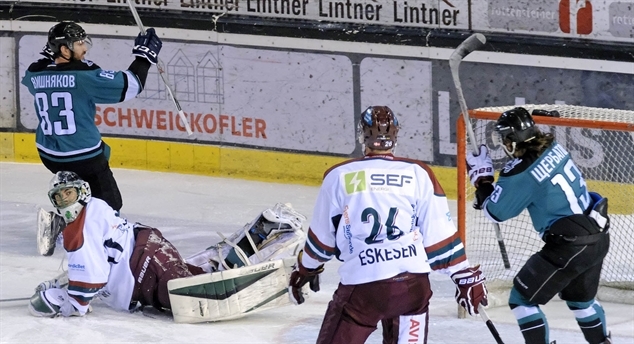 Imports win it for Ritten IIHF Continental Cup host Ritten Sport opened the final tournament with a 3-2 win in shootout after a tight game with Kazakh champion Beibarys Atyrau. 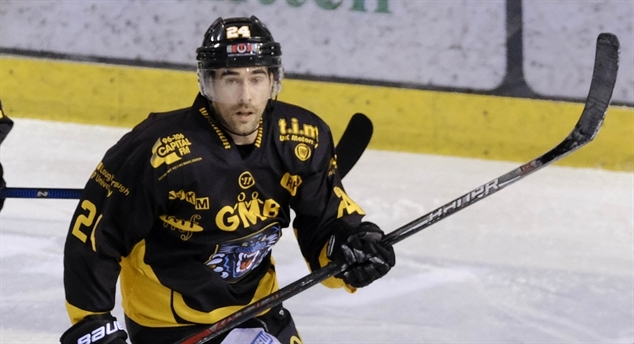 Moran leads Panthers to win The Nottingham Panthers opened the 2017 IIHF Continental Cup Final with a 2-0 victory against the Odense Bulldogs from Denmark. 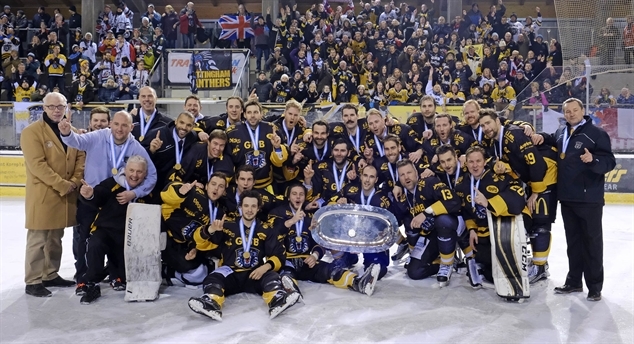 20 years Continental Cup In 1997 the IIHF changed the landscape of European club competition forever.